The hitmaking duo of blue-eyed soul crooner Daryl Hall and guitarist John Oates met in the late '60s. The pair's early '70s albums were ambitious, but jumping from folk to rock to jazz, they struggled to find an audience. 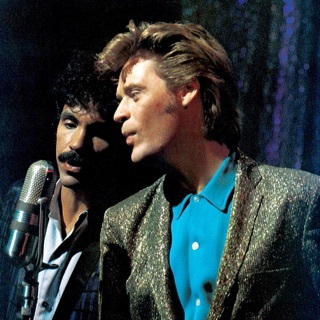 Hall and Oates finally perfected their self-described “rock and soul” sound in the early '80s, mixing R&B, synth-pop, funk, and new wave into slick and soulful hits. 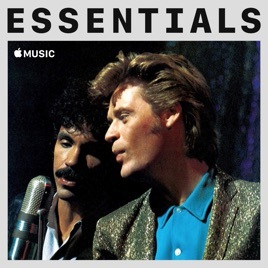 Between '77 and '84, Hall and Oates scored six chart-topping singles and sold millions of albums, and the vital partnership has continued to produce classics in the decades that followed.